Patricia Marie Bailey, 75 of Chester passed away peacefully at her home on Tuesday, February 5, 2019, after a brief illness. Born in East Liverpool on November 18, 1943, she was a daughter of the late Ray Launce Woodrow Bailey and Irma Rose Shuman Bailey. A member of St. Stephens Episcopal Church, Patty had worked as a house cleaner after earlier working at Homer Laughlin China Company and the old Fox’s Nursing Home in Chester. 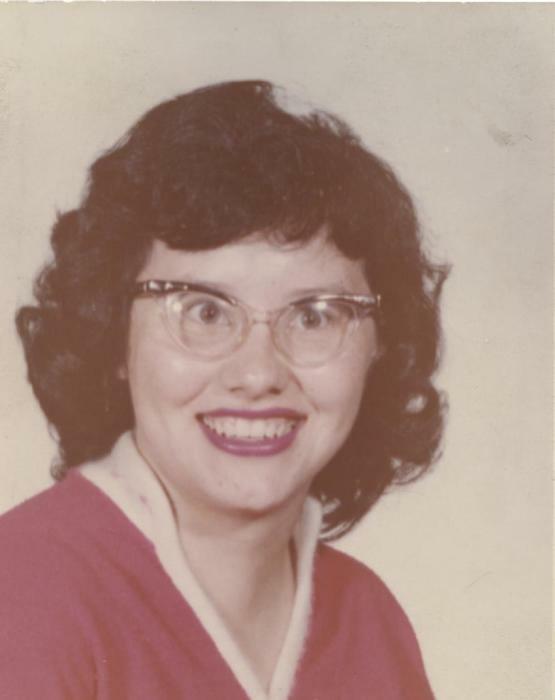 Also, she graduated from the former Chester High School in 1961. In addition to her parents, Patty was preceded in death by her sister, Iona M. Gillespie, and her brother, Ray Howard Bailey. Survivors include her nieces, Crystal Dawn Gillespie-Bishop and her husband, Ricky, Michelle Bailey-Barnhart, Melissa McIntosh, and Marcy Thrasher; one sister-in-law, Donna Bailey; and one brother-in-law, Samuel Gillespie. It was Patty’s wishes that cremation takes place at the Arner Funeral Chapel in Chester and no services be held.